I think it's a common misconception that lips can only look chapped and cracked in the winter months, however I think it is so easy to fall into this trap and neglect your lips in the warm months. They need TLC all year round. But don't worry, I think I've got you covered. 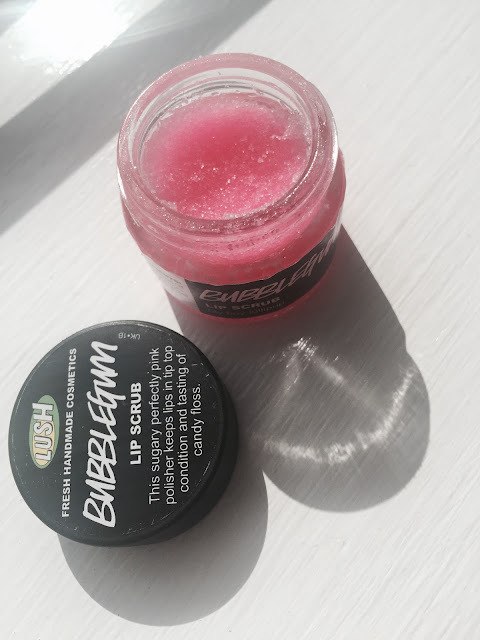 To get rid of the roughness and flakiness of chapped lips, I use this Lush Bubblegum Lip Scrub. I don't particularly like bubblegum scents, but this smells so good I just want to eat it straight from the tub (I wouldn't recommend that however haha). This leaves your lips feelings gorgeously soft and even. 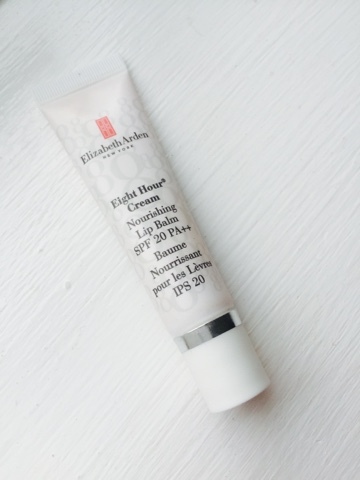 My all time favourite lip product however has got to be the Elizabeth Arden Eight Hour Nourishing Lip Cream. I bought this in an airport in Greece last year and has become an ultimate favourite for me. It really does do what it says on the tin. It protects, shines and soothes. Add in the fact it has an SPF 20 and it becomes holy grail. This product is however on the pricier side for a lip care product. 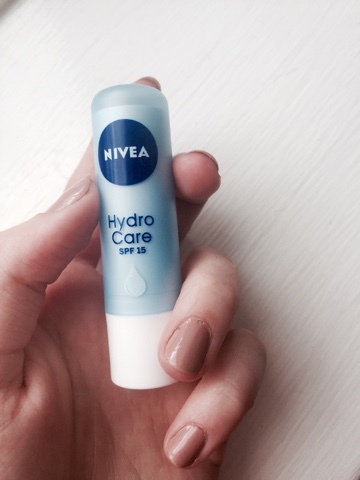 But a good dupe for this is the Nivea Hydro Care with SPF 15 which isn't as greasy or tacky as the Elizabeth Arden one. I always apply this when putting on my makeup to give my lips a bit of moisture before I put on a matte lip. 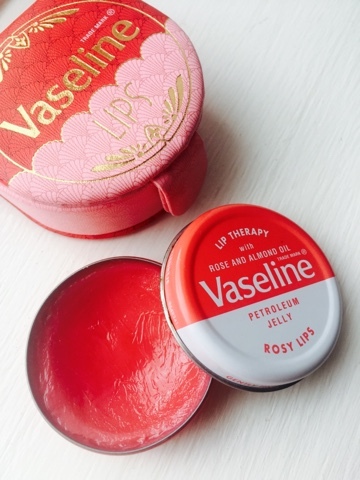 Before I go to bed at night, I use the Vaseline Lip Therapy with Rose and Almond Oil. This is a good switch up from the good old original Vaseline. It smells gorgeous and gives a slight rosey tint. It pretty much lasts the full night, giving you luscious lips when you waken up in the morning.